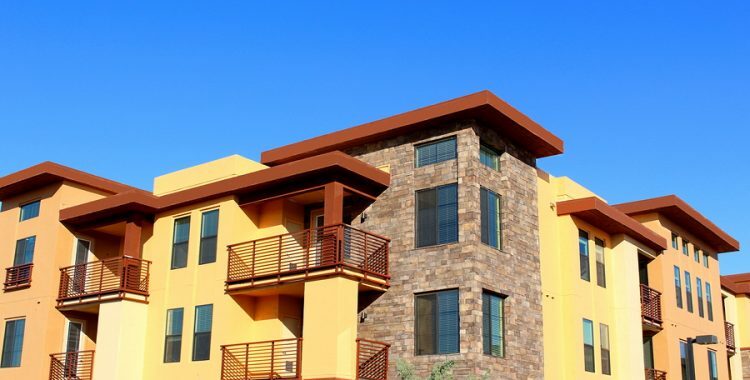 Pertinent Information for Apartment Owners Mark Cantrell, CMI The Cantrell Reports is a monthly snapshot of useful information to multi-family property owners. 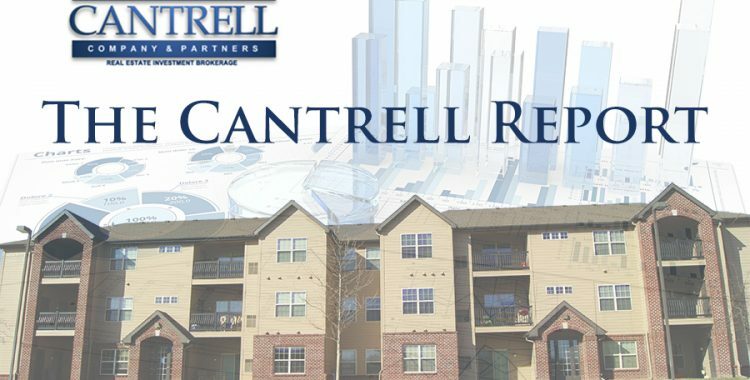 Read the full October 2017 Cantrell Report by clicking the link below. 2017 TEXAS PROPERTY TAX ASSESSMENTS By: Mark Cantrell, Cantrell McCulloch, Inc. Long term fixed rates are down considerably from the beginning of the year. Read the full June 2017 Cantrell Report by clicking the link below.